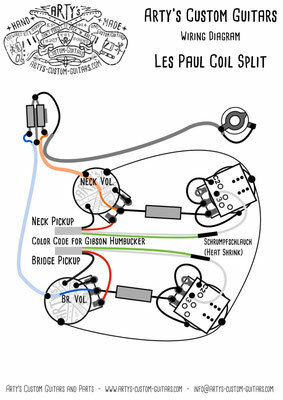 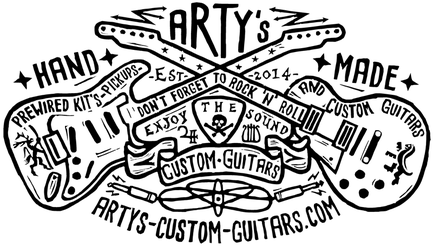 The wiring of this prewired harness corresponds to that of the fifties Les Paul models. 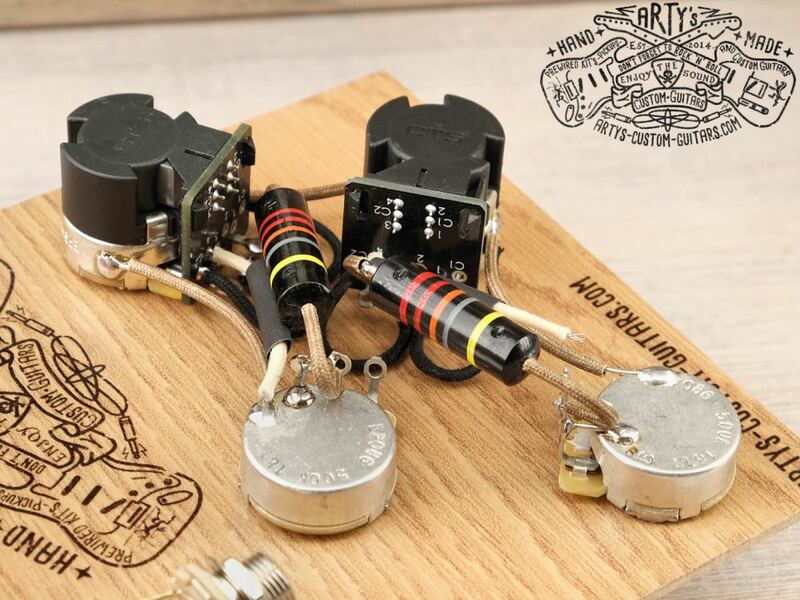 In addition we have installed two push/pull tone pots for independent splitting of the two umbuckers. 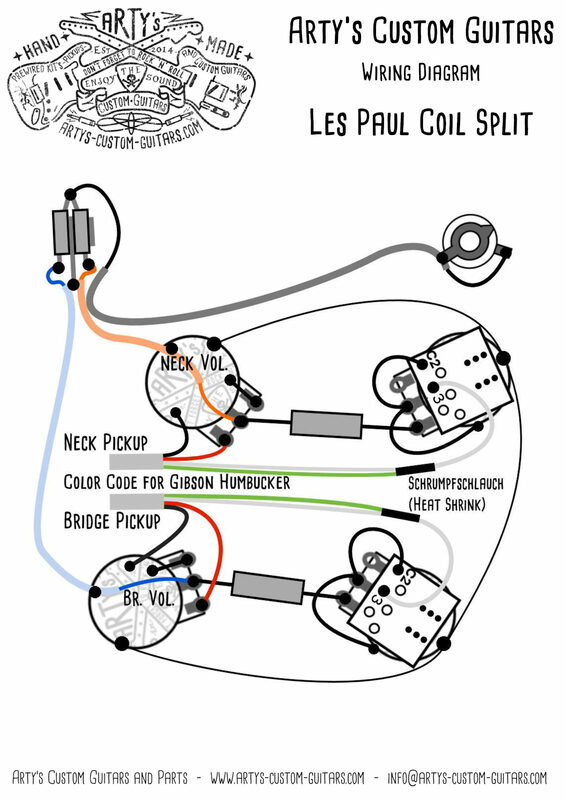 Splitting the humbuckers creates the typical bright and crispy single coil sound. 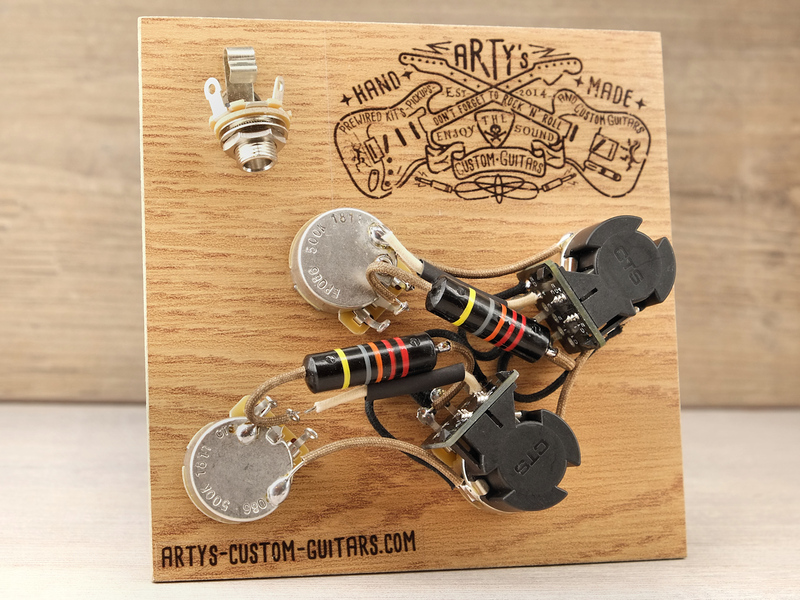 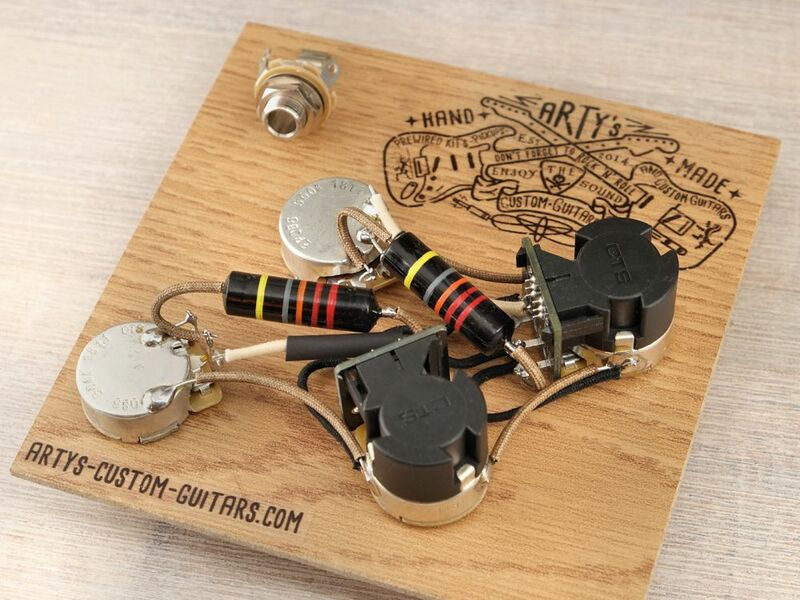 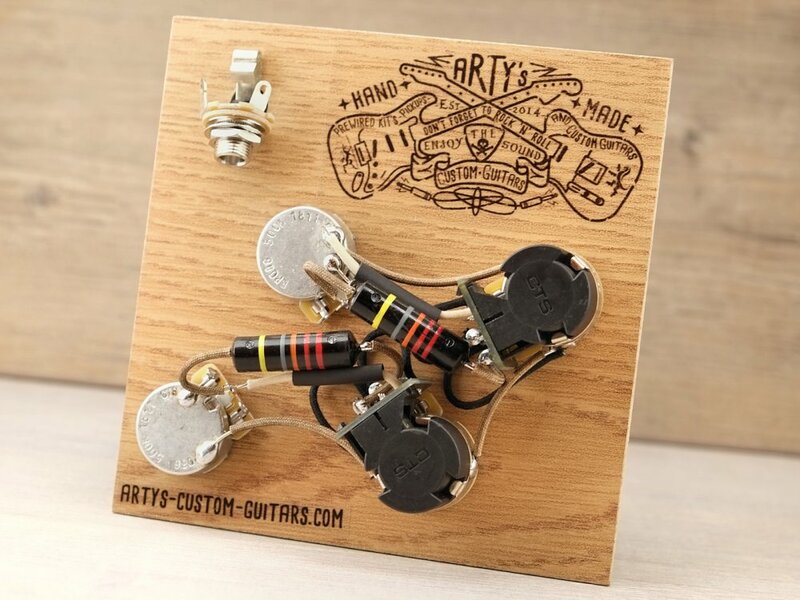 This circuit adds real value to the standard configuration without push/pull otentiometers.This kit works only in combination with a splittable humbucker.